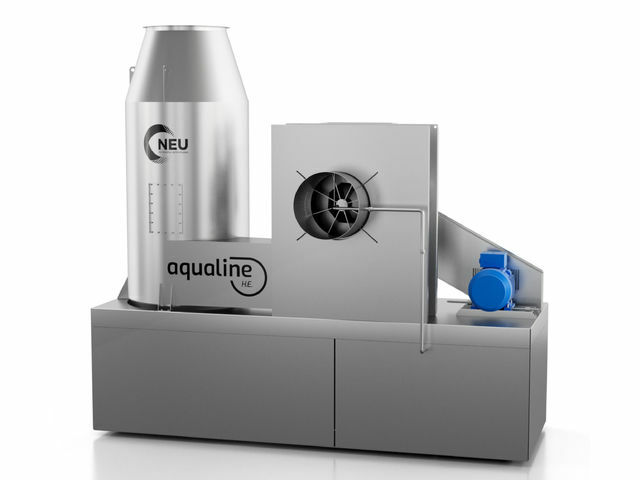 Aqualine® HE (High Efficiency) is a wet air scrubber that uses water as a filter medium for greasy and sticky dusts. It is recommended for treatment of air loaded with wet, hygroscopic, sticky or explosive dusts. 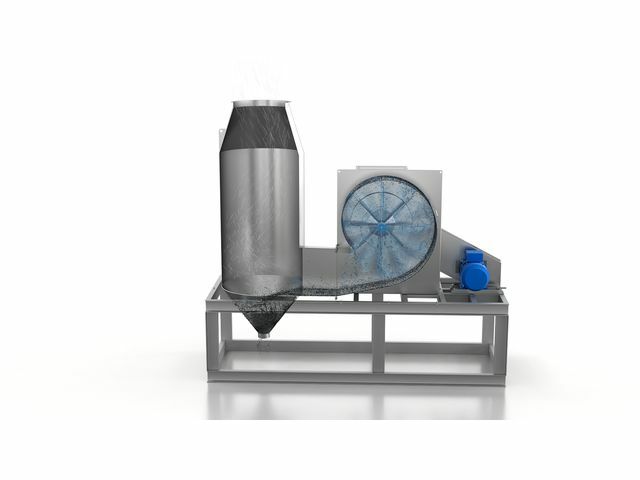 The filtration efficiency is greater than 99% depending on the nature of the dust.